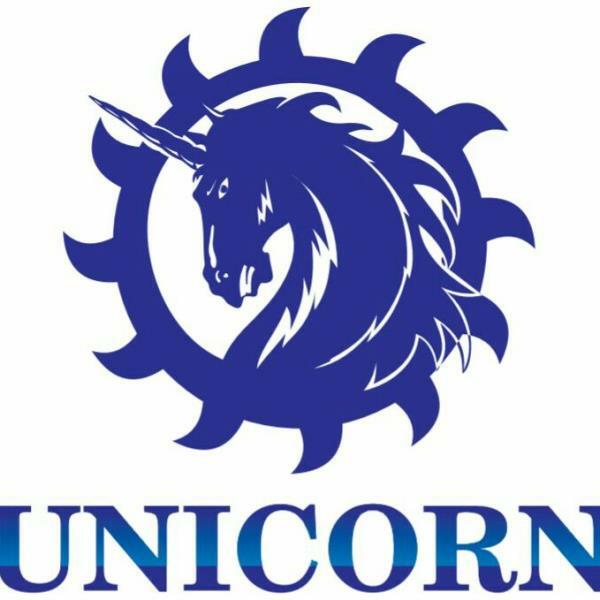 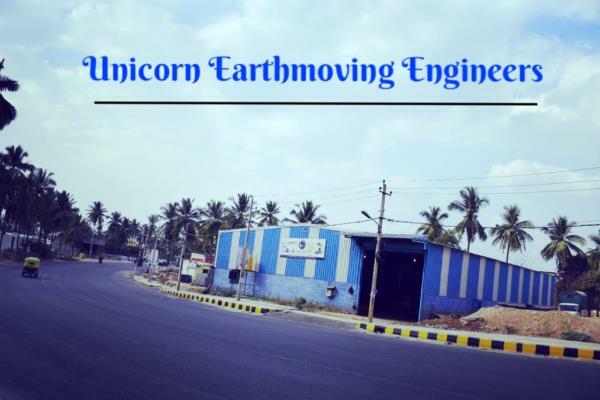 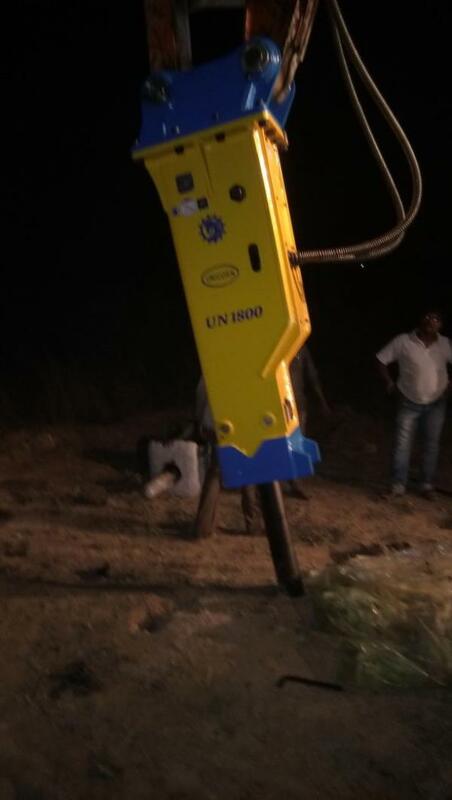 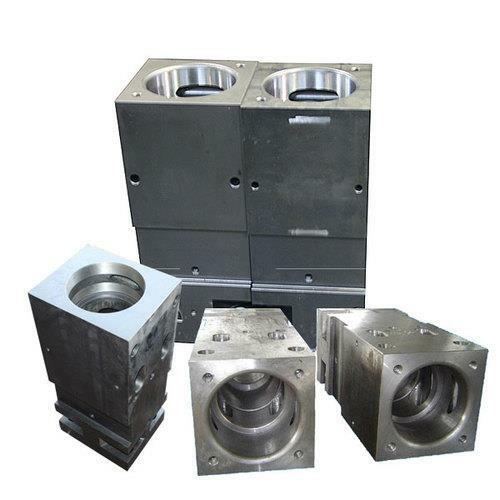 Unicorn Earthmoving Engineers Unicorn Earthmoving Engineers is a pioneering company in Bangalore (INDIA) dealing with earthmoving machinery parts and specialized in Rock breaker assemblies. 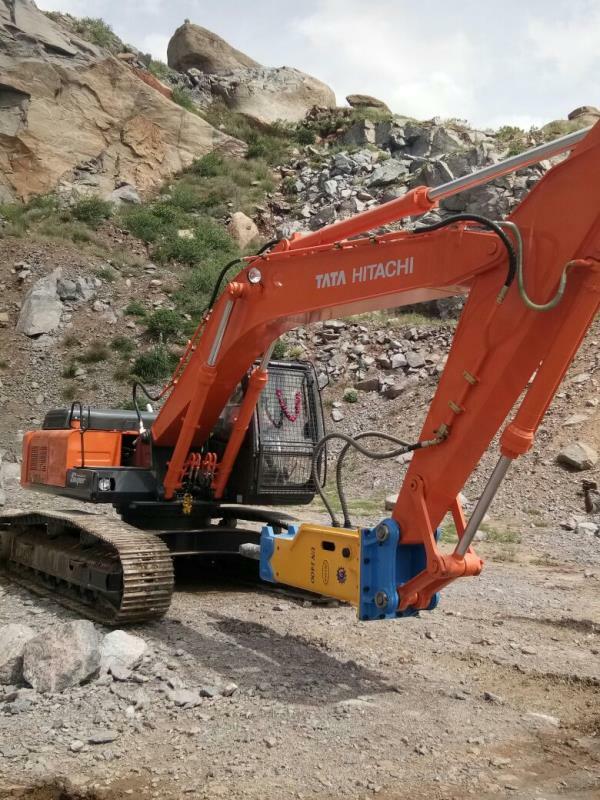 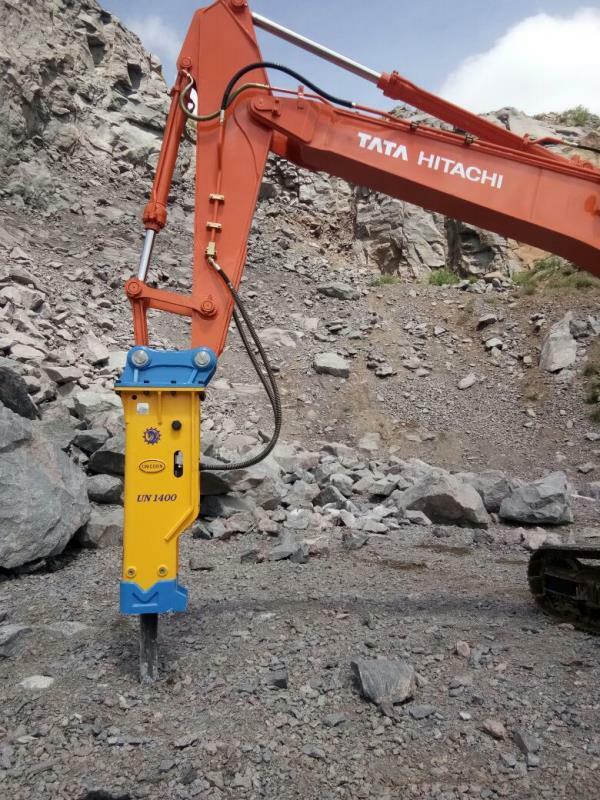 We provide one stop solution to all your needs concerning HYDRAULIC ROCK BREAKERS and other heavy earthmoving machinery spares and equipment's across INDIA. 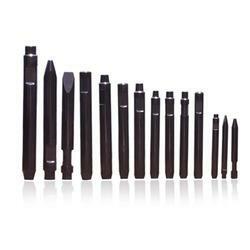 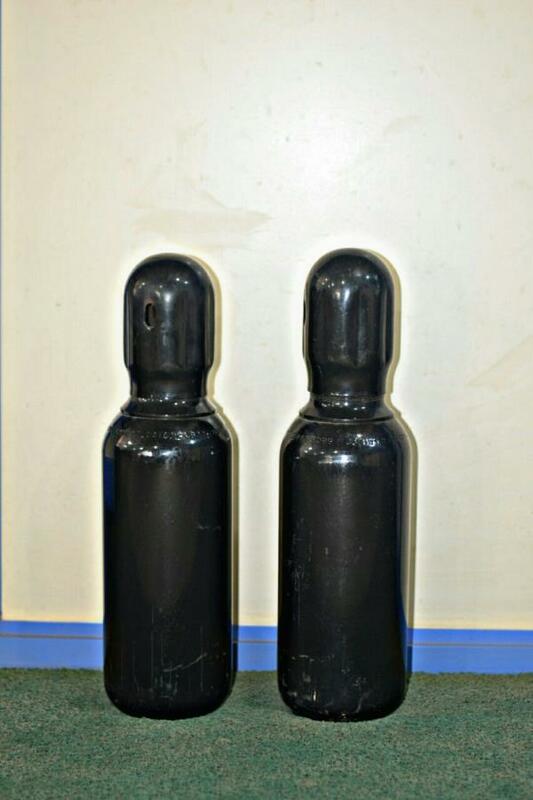 As a service provider,importer,distributor and supplier.we are customer driven so we provide standard quality products and services,which makes Us an obvious choice for customers looking for Quality Products in Bangalore and other states across India. 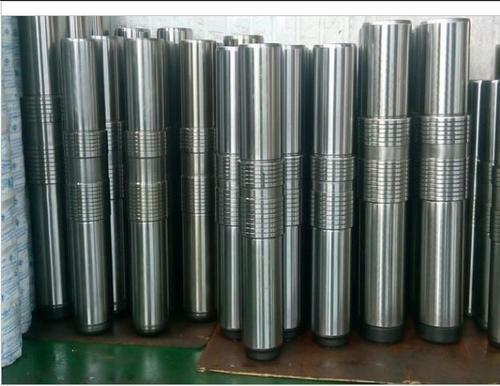 "MISSION" Our mission is to provide high quality product and services by meeting customer needs and setting new standards of excellence in our respective industry. 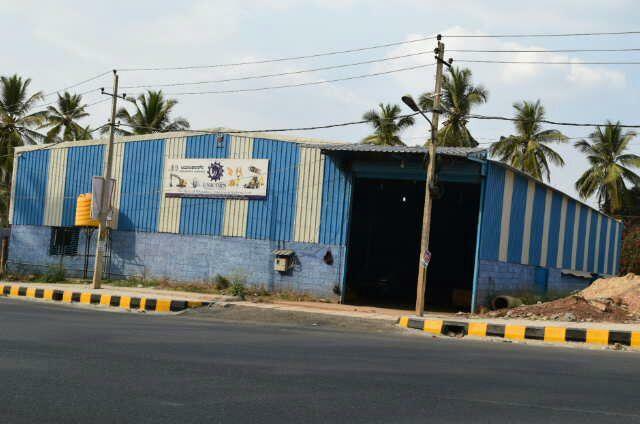 "VISION" We aspire to reach top position in our domain and earning goodwill by ensuring customer satisfaction. 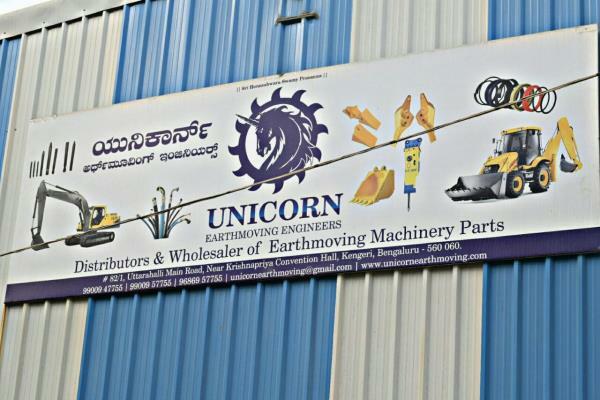 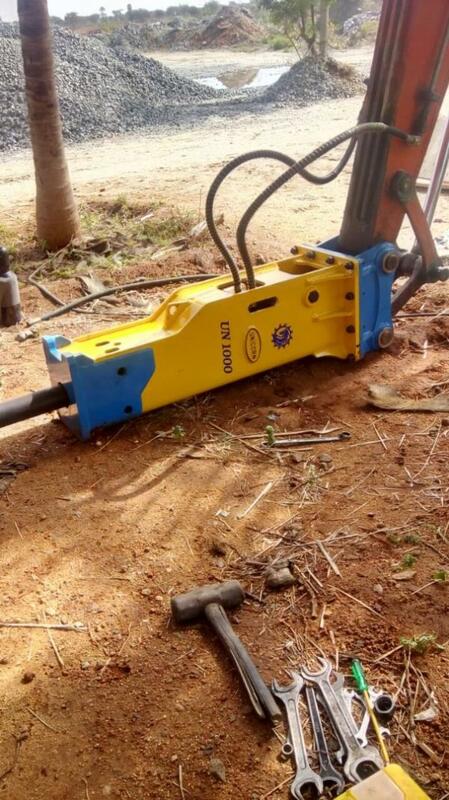 Unicorn Earthmoving Engineers is a pioneering company in Bangalore (INDIA) dealing with earthmoving machinery parts and specialized in Rock breaker assemblies. 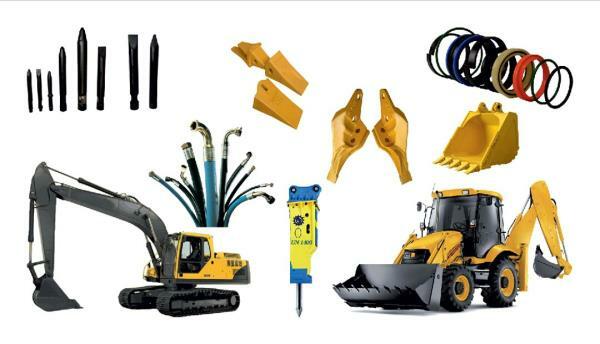 We provide one stop solution to all your needs concerning HYDRAULIC ROCK BREAKERS and other heavy earthmoving machinery spares and equipment's across INDIA. 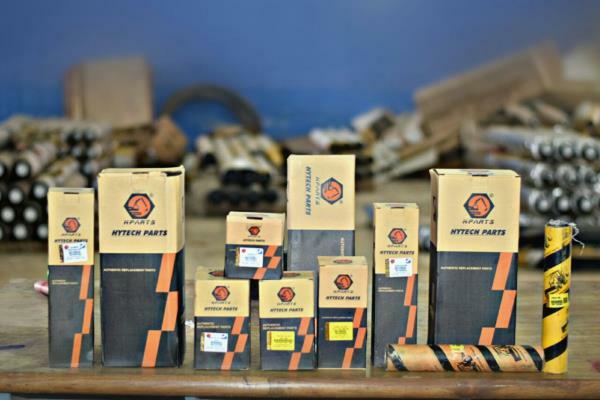 As a service provider,importer,distributor and supplier.we are customer driven so we provide standard quality products and services,which makes Us an obvious choice for customers looking for Quality Products in Bangalore and other states across India. 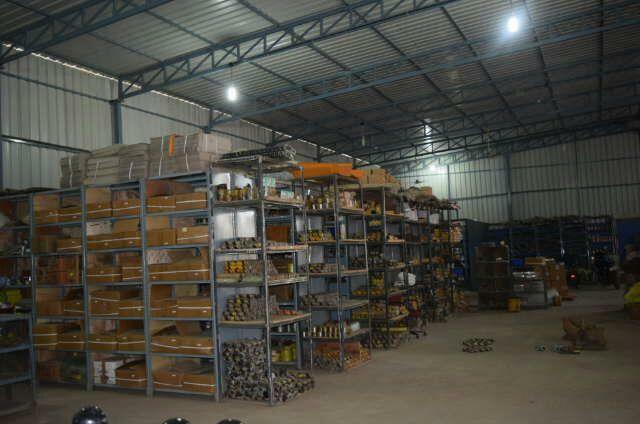 "MISSION" Our mission is to provide high quality product and services by meeting customer needs and setting new standards of excellence in our respective industry. 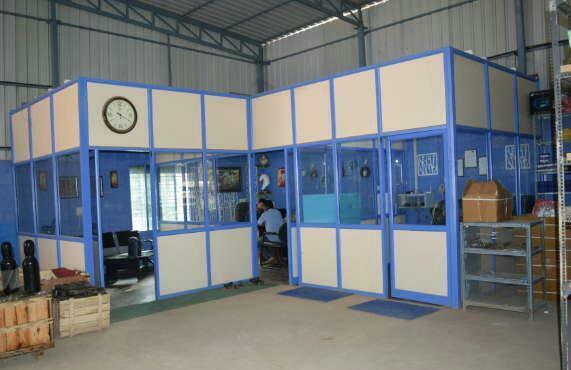 "VISION" We aspire to reach top position in our domain and earning goodwill by ensuring customer satisfaction. 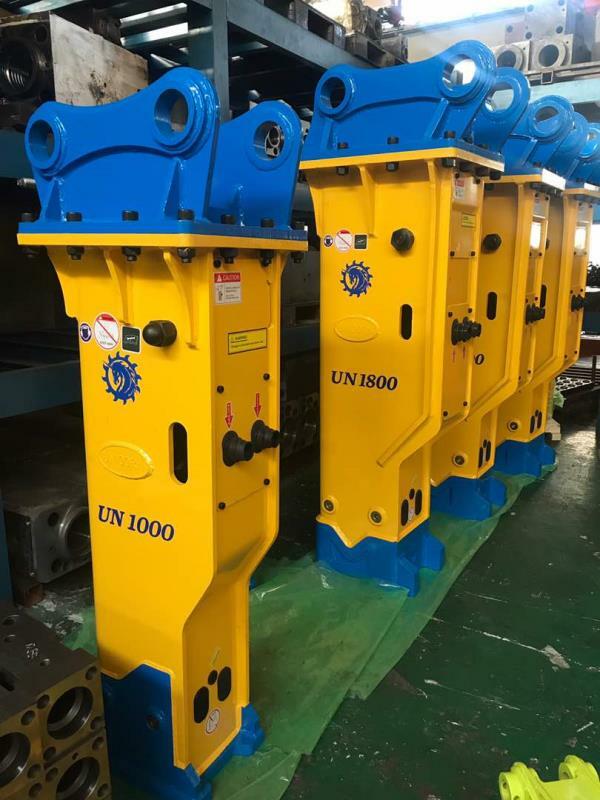 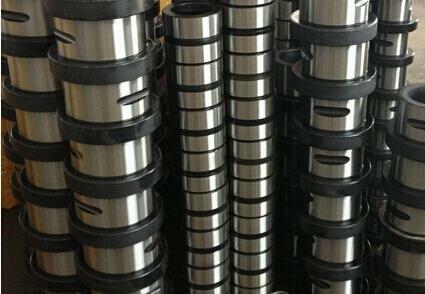 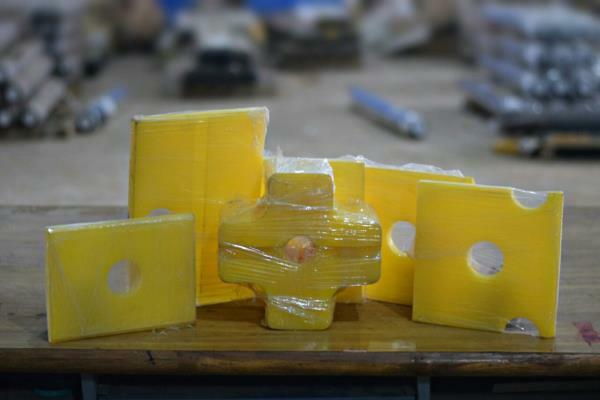 HYDRAULIC ROCK BREAKER DAMPER PADS.